Is there a better alternative to BusinessAccounting X? Is BusinessAccounting X really the best app in Finance category? 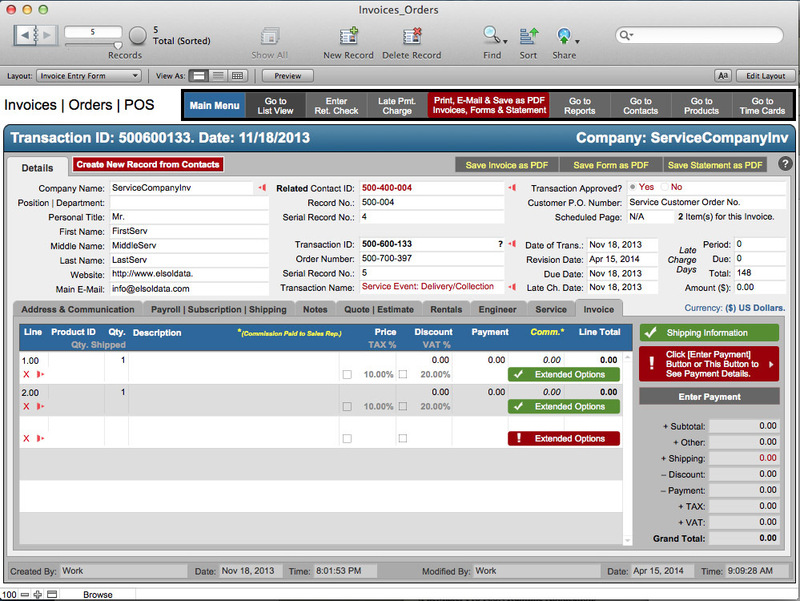 Will BusinessAccounting X work good on macOS 10.13.4? 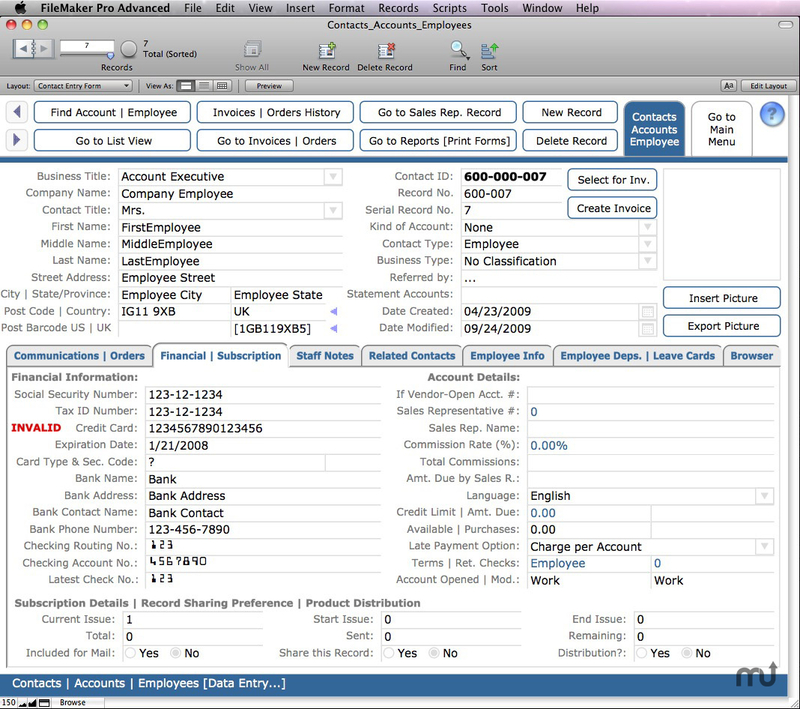 BusinessAccounting X is a set of FileMaker template files for all business accounting: Accounts Payable, Purchase Orders, Payroll, Activity (Letters, phone calls, emails), Checking Account, Contacts, Accounts, Employee Records, Employee Leave Forms, Employee Expense Report, Invoices, Orders, Point of Sale, Services, Estimates/Quotations, Rental Services, Engineer Services, Job Application, Memorandum, Messages, Products & Inventory, Profit & Loss, Time Cards, To Do List. BusAcc X, Runtime version does not require FilerMaker, available here. BusinessAccounting X needs a rating. Be the first to rate this app and get the discussion started!